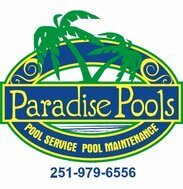 We offer pool service repair for both commercial and residential pools. Need an estimate? Give us a call!